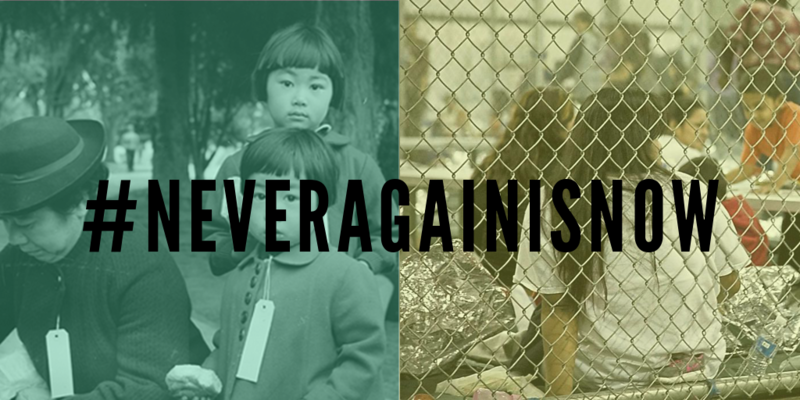 NEVER AGAIN IS NOW: Tell DHS No Concentration Camps for Migrant Kids! #OurAAPIVote: Pledge to Vote on November 6! On 12/17, Omni Air International will carry out the largest deportation of SE Asian immigrants in US history. Omni can stop separating families by canceling this flight and ending its contract with ICE. 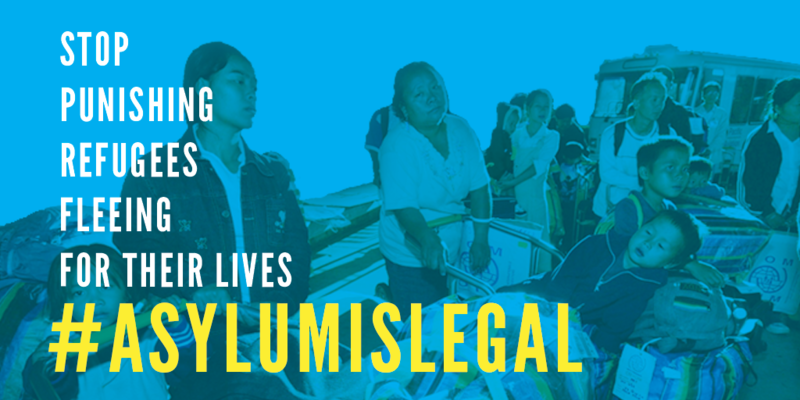 The Trump administration has launched its most aggressive legal attempt yet to end all immigration to the United States -- an asylum ban. Nearly 13,000 children are already being held in immigration custody, including isolated prison camps and “tent cities”. 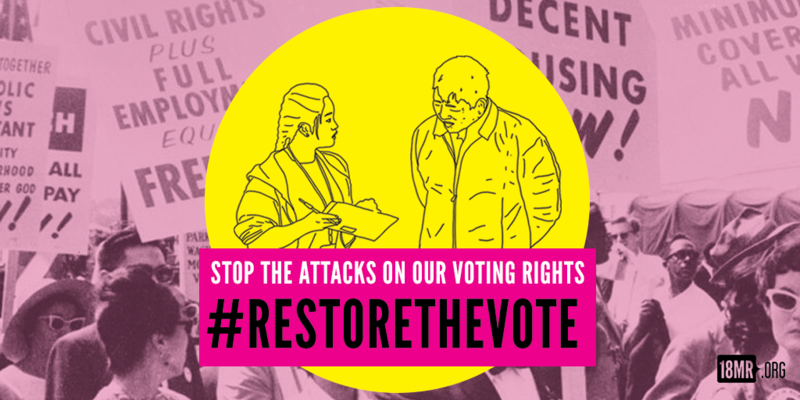 In this moment in history, our democracy is under attack, and my vote is critical. 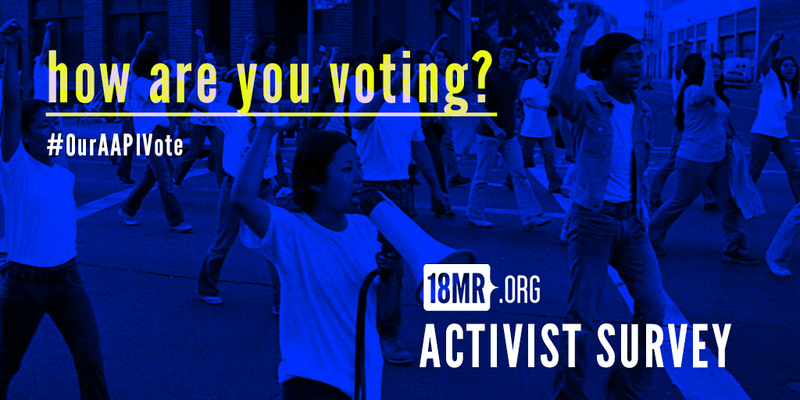 Our collective vote as an Asian American movement signals that we won’t take these injustices anymore. We value you - your voice as an activist, community member and voter is critical. 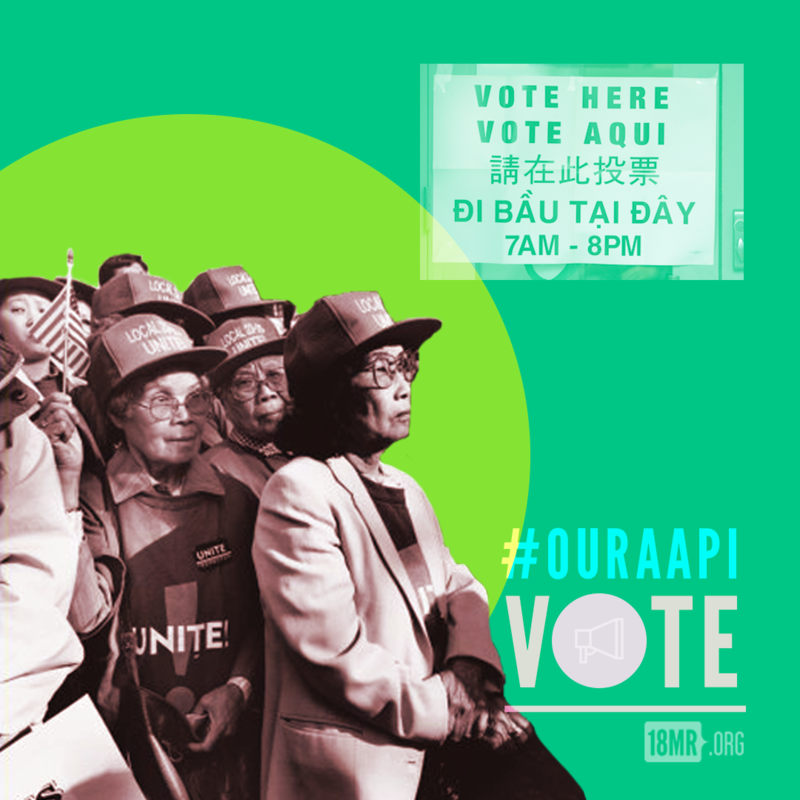 Take the survey so that we can turnout AAPI voters on Election Day! 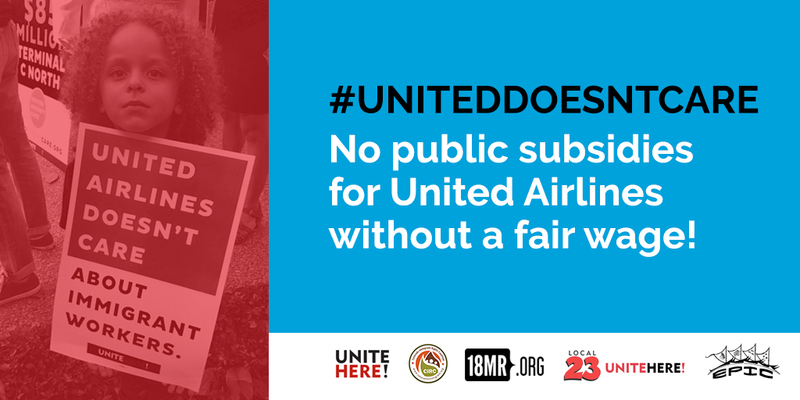 No public subsidies for United Airlines in Houston without a fair wage! 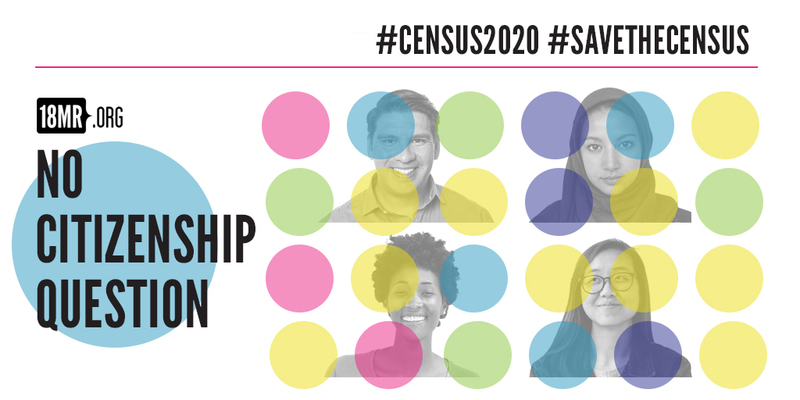 Why should we trust the Trump administration to administer a database describing who is or is not a citizen and where they live? 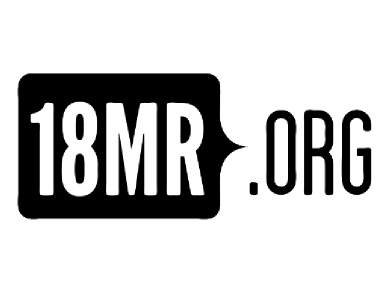 Support the Interdependence Strategic Capacity Fund @ 18MR! The Interdependence Strategic Capacity Fund is a special fund to help ensure that 18MR has the resources it needs to dig deep on big questions and build strong foundations for all the expertise we share with our movements.